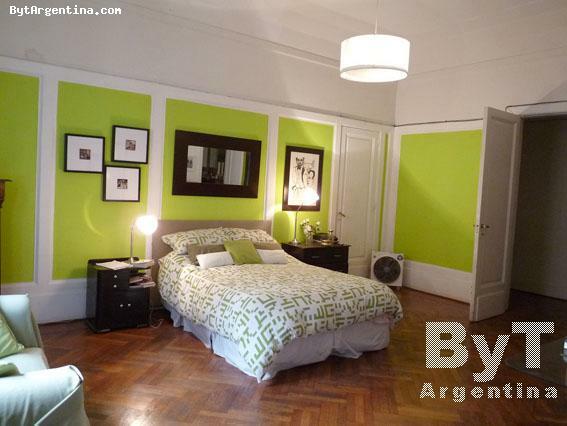 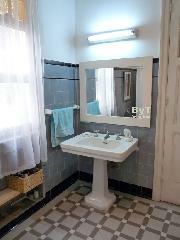 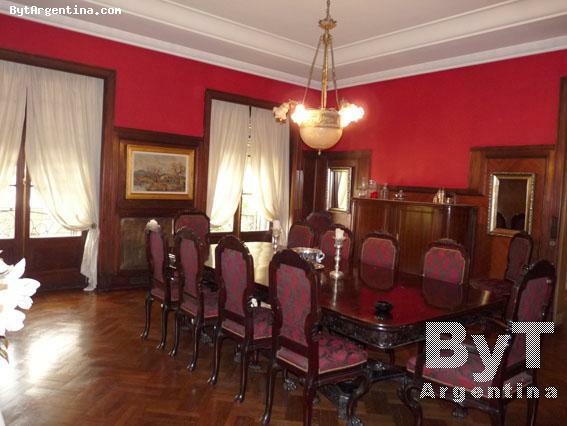 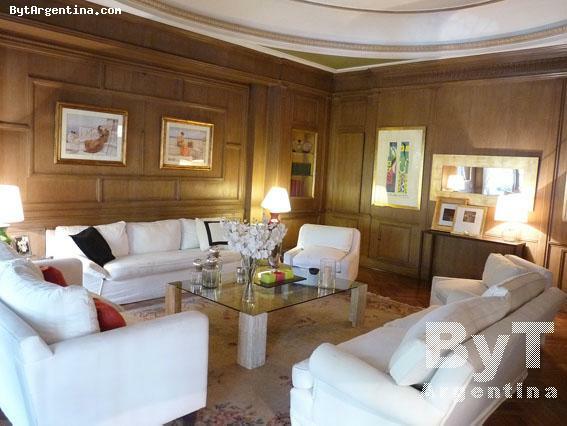 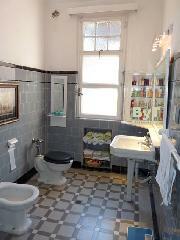 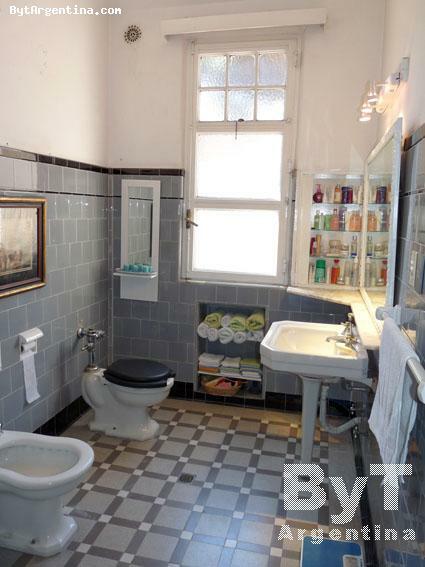 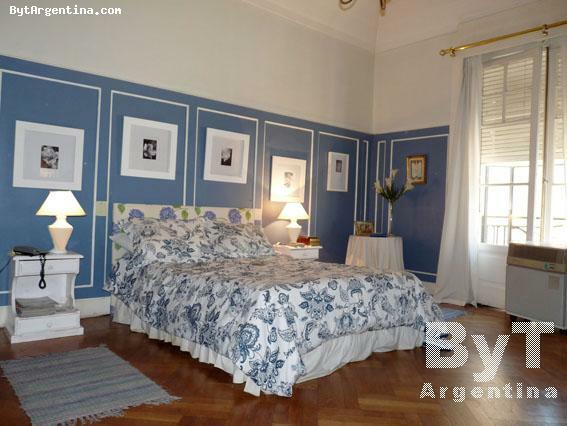 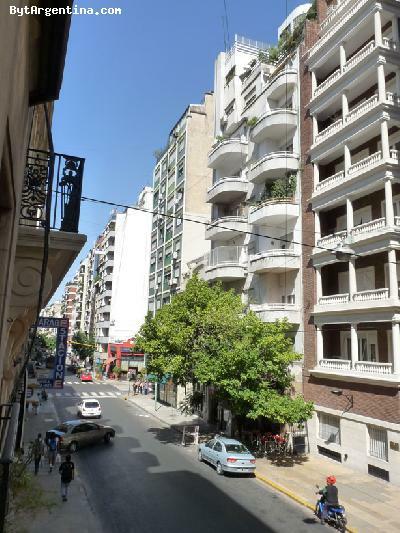 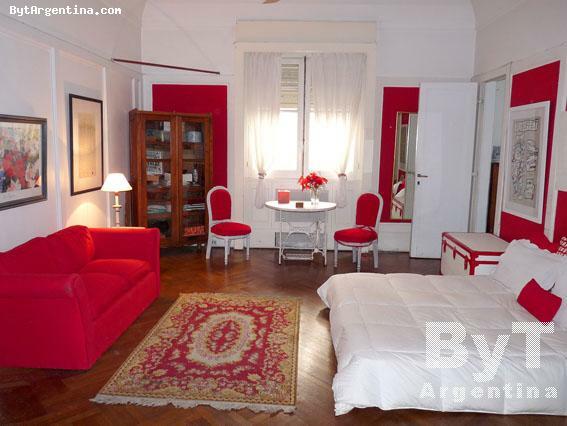 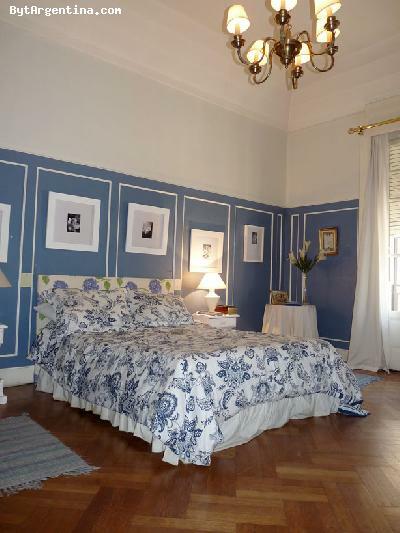 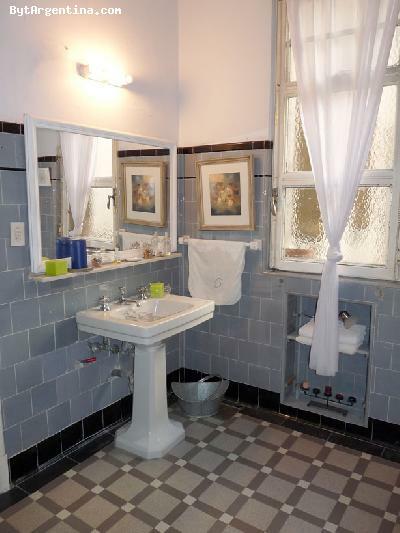 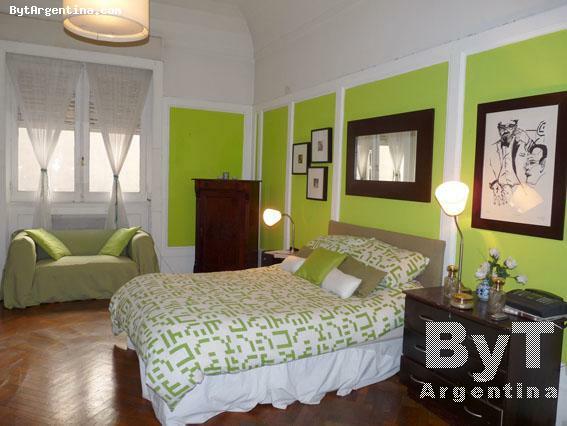 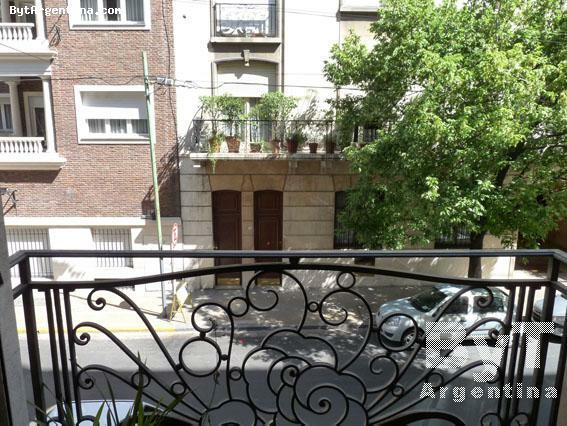 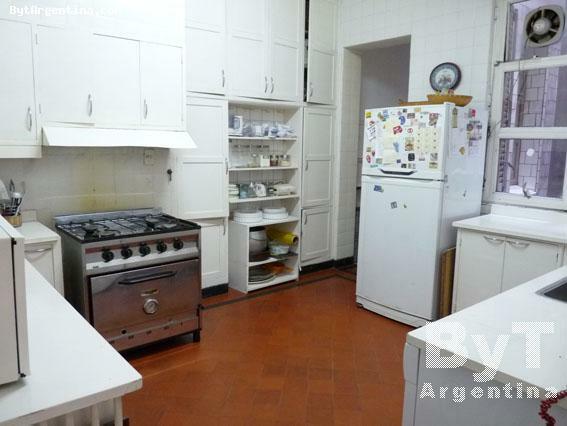 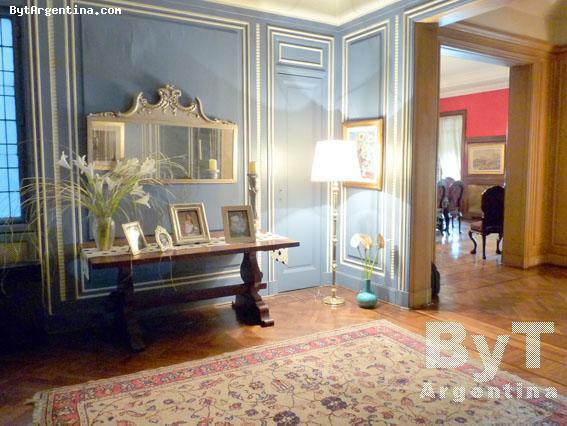 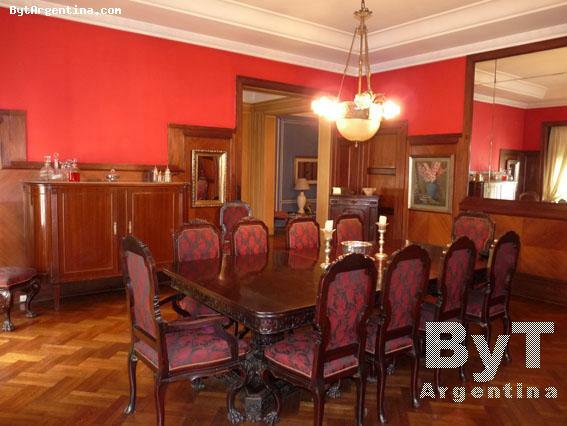 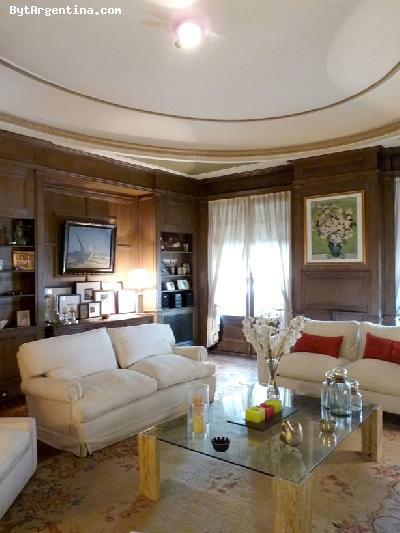 This is a large five-bedroom apartment centrally located in Barrio Norte neighbourhood, one of the nicest areas in Buenos Aires, two blocks away from the Santa Fe avenue, traditional street with shopping areas, good restaurants, coffee shops and cinemas. 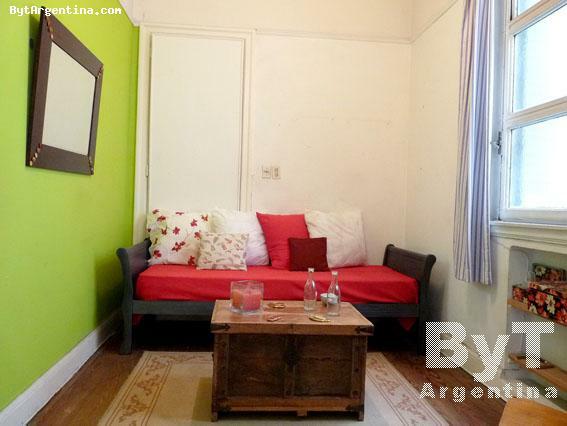 The flat offers an extremely spacious living room, a dining room with a table for ten people, great reception hall, all with French balconies facing the street, three bedrooms with a double bed, one bedroom with two twin beds (studio-office picture), one small bedroom with a single bed, three full bathrooms (two of them en-suite), one toilette and an equipped kitchen with breakfast area. The apartment is equipped with Internet (WiFi), cable TV, DVD, stereo, air conditioning only in bedroom 3, fridge with freezer, dishes, kitchenware, linens and towels. 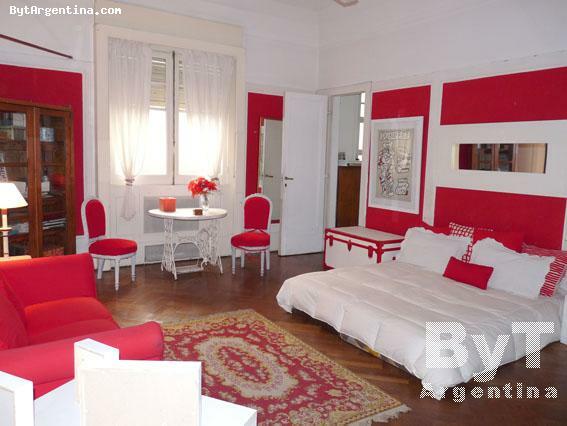 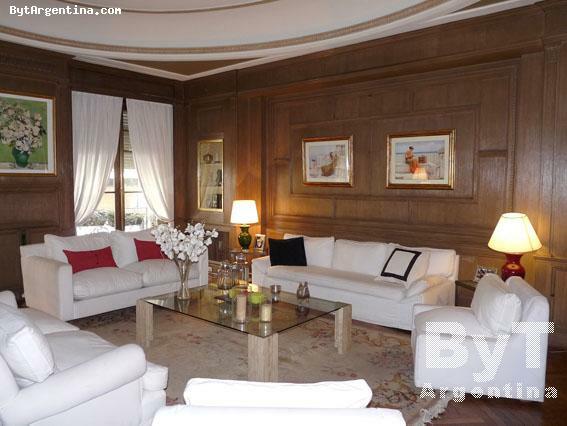 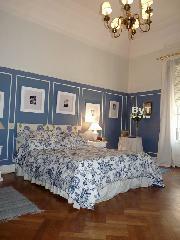 This special apartment is a very comfortable option, beautifully furnished with an excellent location.